Digital transformation is increasingly becoming a “when, not an if” for most companies. 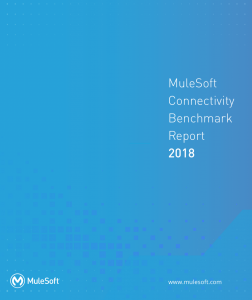 MuleSoft surveyed 650 IT decision makers across the globe. The research shows that three-quarters of companies are currently undertaking digital transformation initiatives and 80% say if they don’t complete those initiatives, their companies will lose revenue in the next 12 months.